Director Tinu Papachan has made a mark with his debut film ‘Swathanthryam Ardharathriyil’, the first full-length jail break thriller in Malayalam cinema. The movie starring Antony Varghese in the lead emerged as a hit at the box office and Tinu’s making style was appreciated by the critics. Recently, there were rumours about the director teaming up with Prithviraj Sukumaran and Antony, but soon got dismissed as baseless. As per our trustworthy sources within the industry, Tinu is next teaming up with Prithviraj for an emotional thriller. The movie has been planned to be made on a big budget and director B Unnikrishnan will be producing it. Interestingly, Unnikrishnan was also one of the producers of ‘Swathanthryam Ardharathriyil’. They are planning to start shooting by the end of January. More details will be officially announced shortly. 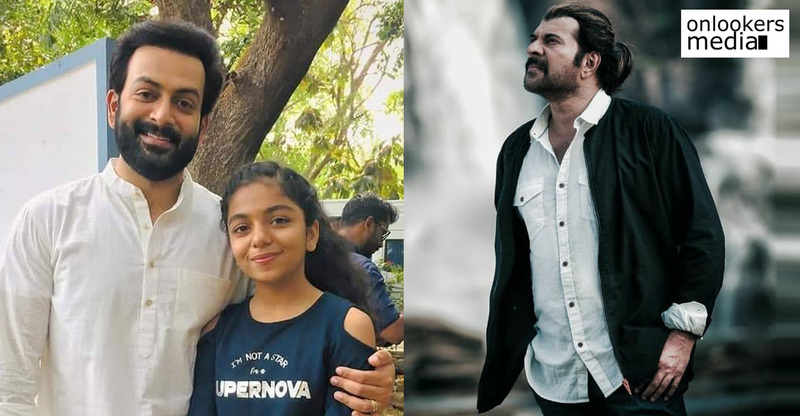 Prithviraj is currently working on his directorial debut, Lucifer. His maiden production venture ‘Nine’ aka ‘9’, a sci-fi thriller directed by Jenuse Mohammed is slated to hit screens next month. Kaaliyan, Aadujeevitham and Kalabhavan Shajohn’s directorial debut, ‘Brother’s Day’ are some of his other projects in the pipeline. 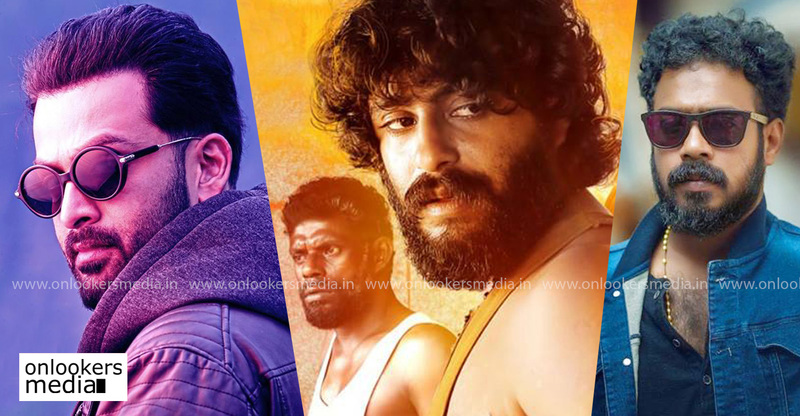 Anwar Rasheed’s next after Trance is with Vikram?